Saratoga medical is a medium company that offers assignments nationwide, including Guam and Hawaii. Saratoga offers a full range of healthcare opportunities across the US. They cover all nursing and advanced nursing specialties, vocational and practical nursing, occupational and physical therapy (and assistants), speech therapy, audiology, physicians, and behavioral health. The military and private sector have called on them for over 30 years for the best healthcare professionals the industry has to offer. Customer service is very important to them. They consider their employees, nurses included, as important as their clients. 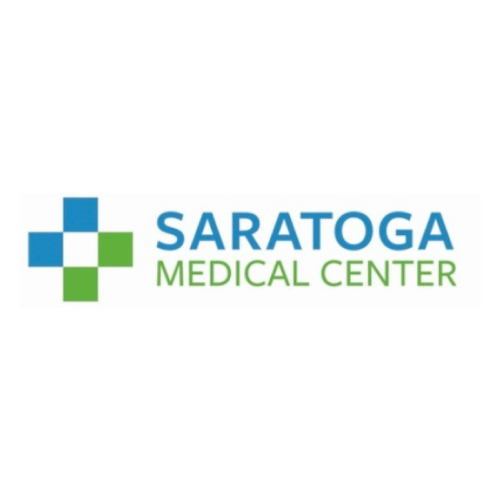 Saratoga Medical is accessible to review online through venues such as Indeed, Facebook, and LinkedIn. They also solicit feedback on a regular basis through survey requests and phone calls. Recruiters and Human Resources representatives are reviewed on client and employee satisfaction. They also measure return rates. If they see a high percentage of employees not returning to complete repeat or new assignments- they will randomly select one term employees to interview in an effort to determine why and what they could have done to make their experience a better one. Saratoga has a Clinical Nurse liaison that is available during work hours, and for those that are working night shifts, there is always a dedication overnight point of contract. They are not Joint Commission certified, however they function under strict Government compliance standards, which they must maintain in order to continue performing on contracts. Their compliance and quality is vetted no less than once per month by the military. Each applicant is first asked to submit an online application, after which a recruitment coordinator reviews the resume in order to ensure a skill set that meets our minimum standards. Once the coordinator vets the resume, she matches the skill set with the recruiter most experienced with that line, ie. Home care, ICU, Step Down..etc. The recruitment coordinator will always lead the process with an email and a phone call in which they are told to please contact them if they are not happy with their recruitment representative or the process. Recruiters are evaluated on their complaint resolution rates. Saratoga Medical provides robust benefits including, United Health Insurance, United Dental and Vision. They also provide at no charge, Life and Short term Disability insurance. They offer Critical care insurance as a voluntary benefit. Saratoga is different because they aren’t just a travel company. Their perspective ranges from permanent/contract, temporary to travel. Their ability to staff different types of needs make them better able to assist their employees and valued nurses as their needs shift, say from travel back to a contract assignment or vice versa, and because they have the unique ability to serve healthcare workers for a longer period of time they invest much more in 1) finding the right people that meet or exceed minimum standards 2) developing a real and meaningful relationship with each one 3) offering a benefits package that is geared to a longer term relationship. They think beyond 13 weeks. They started from a Government contracting organization and now services travel and private clients across the US. They are dedicated to the our military clients and to the level of excellence they expect, this dedication to quality transfers into everything they do including our travel nursing division. You can expect customer service from day one and to feel that you are part of a team. They go the extra mile to make sure that your needs and careers goals are met.